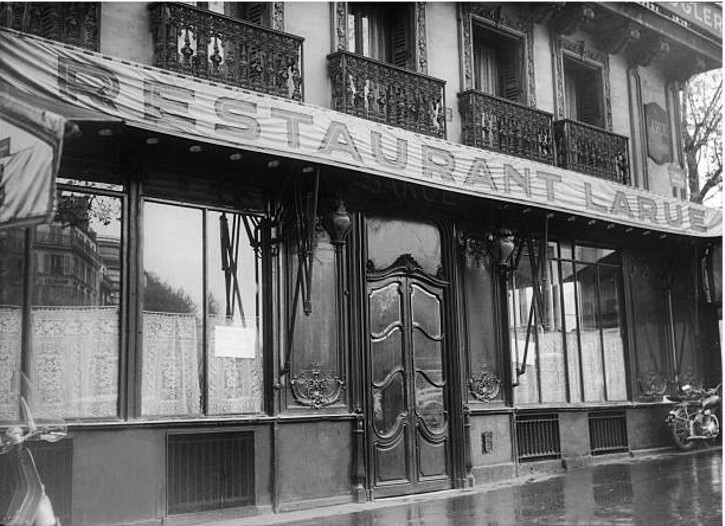 The restaurant Larue, at the corner of Rue Royale and Place de la Madeleine, was taken over by Edouard Nignon in 1908. 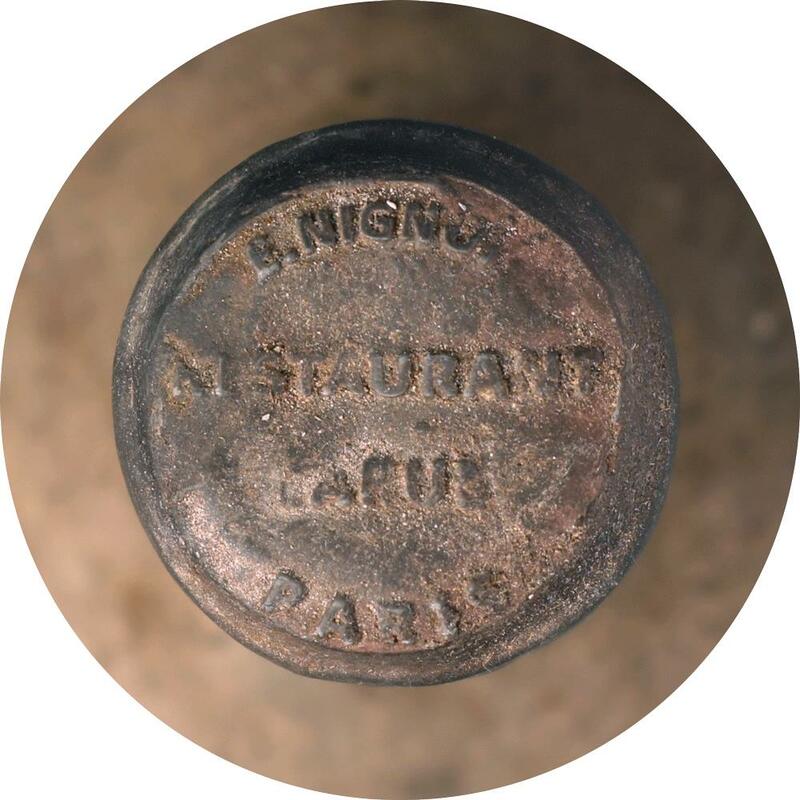 Before this Nignon worked as a chef at Lapérouse, Paillard, he opened the Claridge in London and the Hermitage in St. Petersburg, and directed 120 cooks at the Moscow Metropole Hotel. 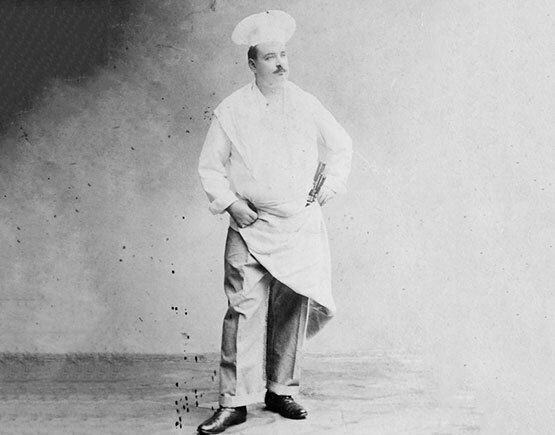 Recognized by specialists as the father of modern cuisine, Edouard Nignon remains unknown to the general public. Nignon who receives "Tout Paris" at his table, is a star in monarchist, Bonapartist, nationalist and aristocratic circles and with the members of the French Academy. His nephew by marriage Célestin Duplat, married to a niece of Madame Nignon, directs the kitchens. Nignon says about him "He was at my side in Moscow and other important houses so that I can testify to his professional knowledge."